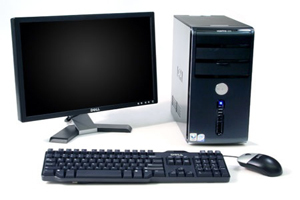 Desktops Computer and workstations offer great performance and speed. 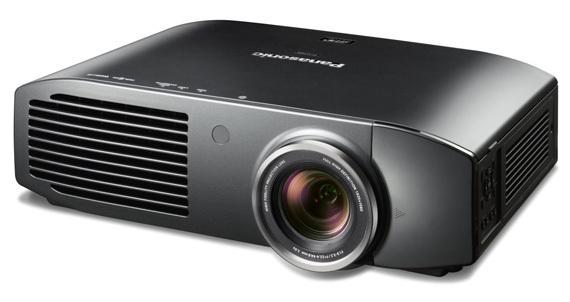 Available in C2D , Core i 3, Core i 5, Core i 7 for all types of important Projects, Seminars, Short terms requirements and more. 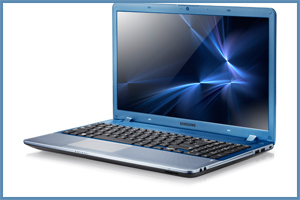 CDP Computer is one point of contact for your quick rental requirement any time anywhere in India. 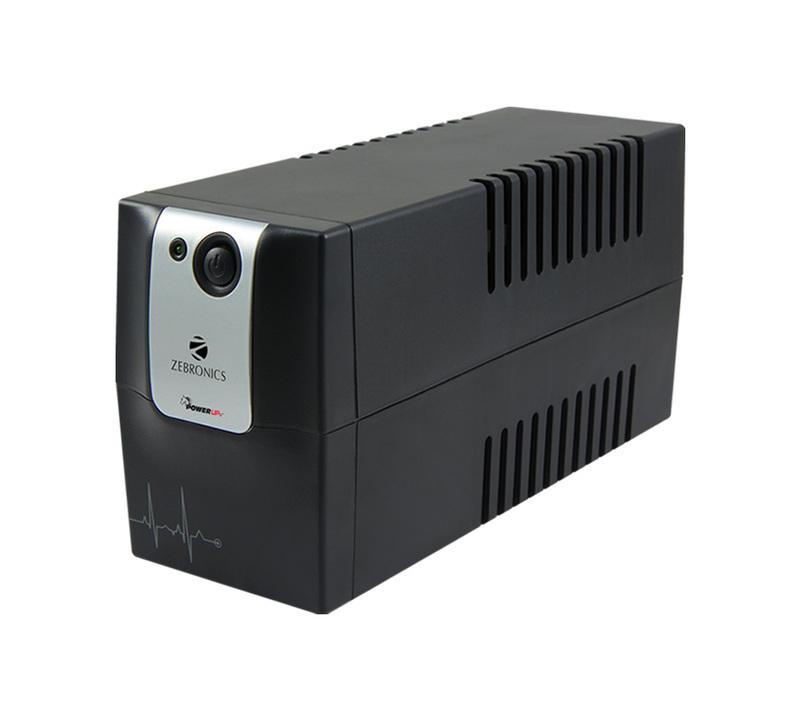 We have a wide range of UPS that we Rent from 1 KVA to 250 KVA. Our UPS are ready for Lease or Rent. We carry the latest range of UPS available in the market. We now stock UPS for Home or Small Office, Medium to Large Business or Large Server Rooms/ Data Centre from 1Phase & 3 Phase on rent, hire . Our rental terms are very flexible & best rental deals are available at indianrenters.com on weekly, monthly and yearly basis. 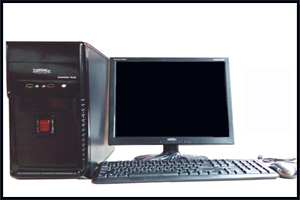 We deal all type of desktop for sale and rent. 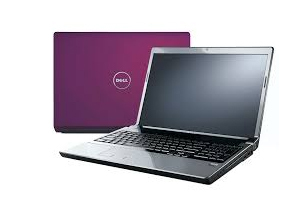 We deal laptops and Ultrabook for sale and rent. 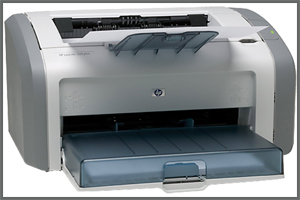 All type of printer available here. 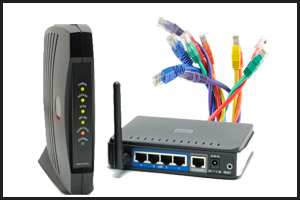 All type of inter device like netgear router, cable etc..